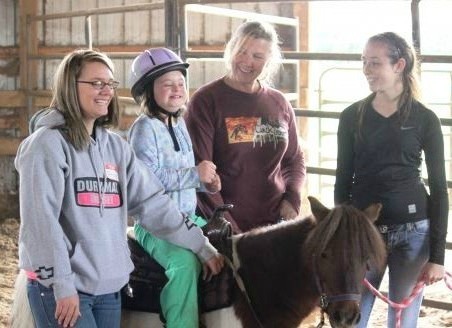 One of our most exciting “Life Steps” Programs is Medina Creative Therapy Ranch (MCTR), offering therapeutic horse riding for individuals with disabilities. MCTR is located at 5200 Lake Road, Medina. This program is also offered to our campers as part of the “Life Steps” Summer Camp, and is now open for sessions. 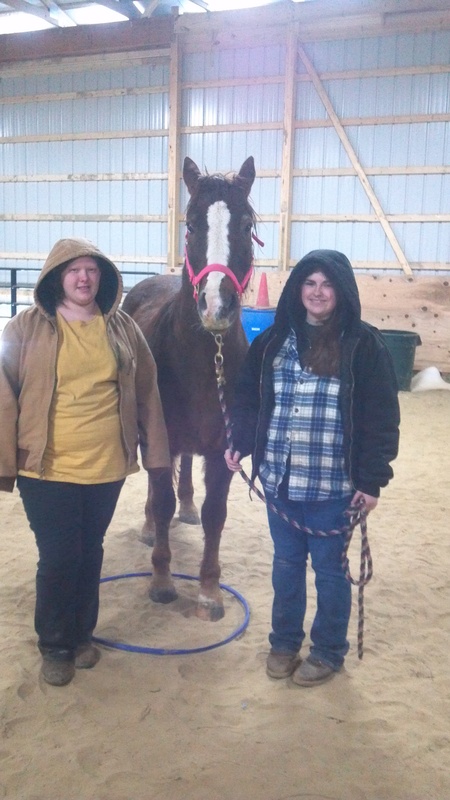 Our therapy instructors, Melissa Pendley and Laura Carson, are certified through the Professional Association of Therapeutic Horsemanship (PATH). They utilize horses to help enhance participants riding skills, motor control, postural control, balance, teamwork and independence. 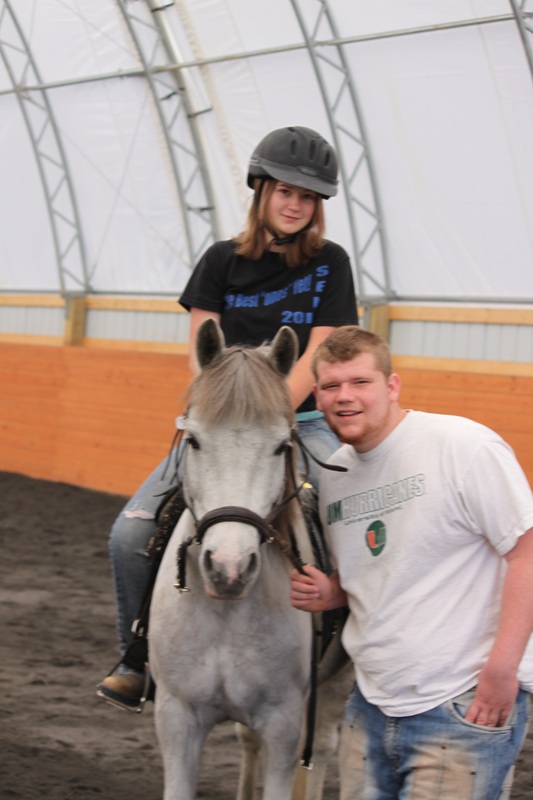 Therapeutic riding allows riders to acquire the ability to control a horse as well as their own body, inspiring self-confidence, and responsibility. Follow the Medina Creative Housing Facebook Page to learn how the program is developing and about what’s going on “back on the ranch”! To view our Medina Creative Therapy Ranch brochure, click HERE. To download the Medina Creative Therapy Ranch Registration Packet, click HERE. 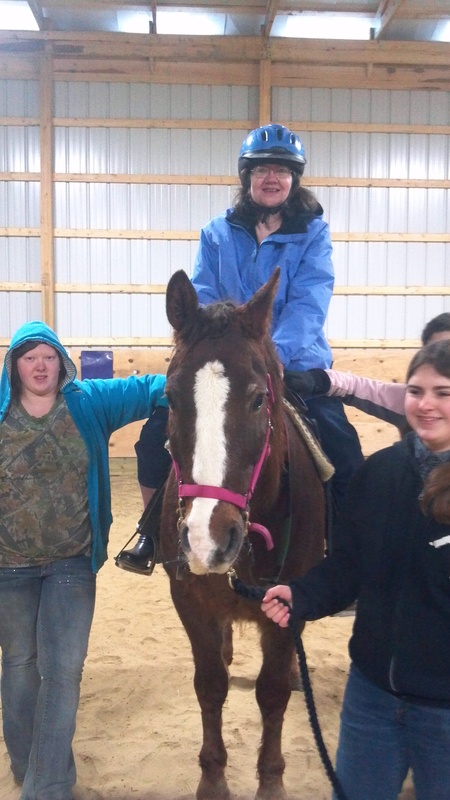 To view our Medina Creative Therapy Ranch Wish List, click HERE. Riders can sign up during the session dates – slots are available! Riding class fees will be adjusted accordingly. We accept family resources, Supportive Living, ESY, Private Pay, and more. Each individual class is $25.00, or $300.00 for an entire session. Thank you to Jane Morton for paying for Twister’s & Bentley’s Hoof Care for 1-year! With much appreciation to Dave Catanzarite for a generous grant towards our program! Welcome our new cat named Hunter! She loves attention! Sharon Biggins is the Director of the Life Steps Program, which includes Medina Creative Therapy Ranch. 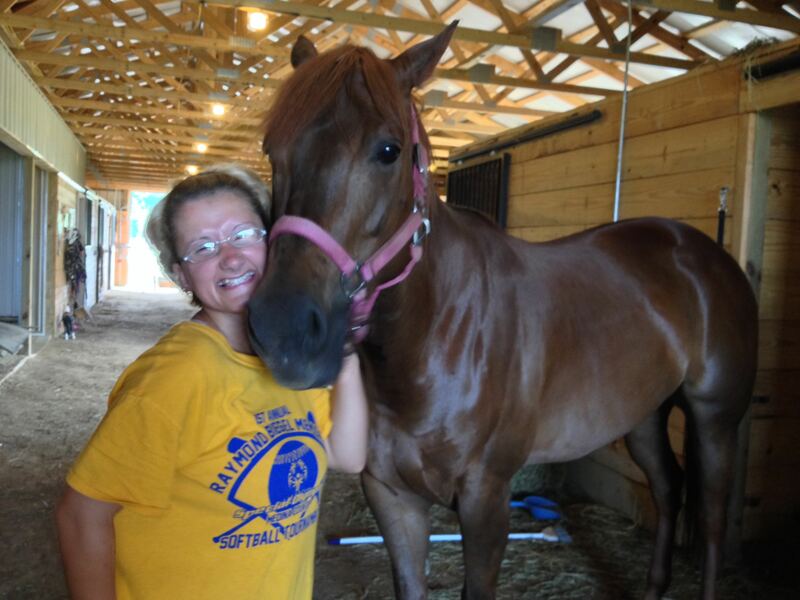 She holds a degree in Equine Science from the Ohio State University and has years of experience working with and training horses. As a mother of two children with disabilities, she also has a wealth of knowledge and experience with working with individuals with disabilities of varying kinds. Melissa is a PATH certified instructor who enjoys working with individuals with disabilities and helping them to reach their full potential. You can reach Melissa at 216-314-6061. Laura Carson is a graduate of North Dakota State University with a bachelor’s of science in Equine Studies and a minor in Therapeutic Horsemanship. Doreen Chester holds her Professional Practitioner Certificate in Experiential Learning with Horses and has completed training through the Leadership & Professional Development Program at Lake Erie College. Chrissy is currently in training to become a Registered PATH International Instructor. Chrissy is known for her enthusiasm and knowledge of how to best work with individuals with disabilities. Chrissy currently owns horses located in the Spencer area. She is excited about her journey with the Medina Creative Therapy Ranch program. 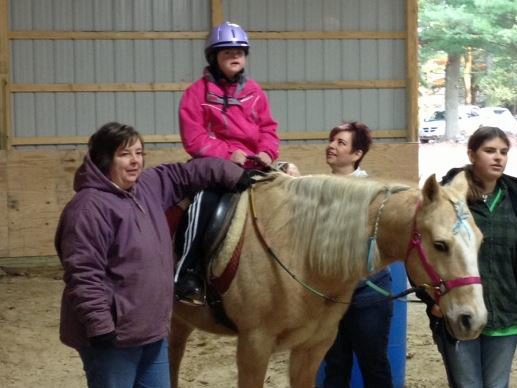 Chrissy values safe and fun lessons when instructing our typical riders. She has a long history of experience working with individuals with various disabilities. Spirit was our very first horse in our program. 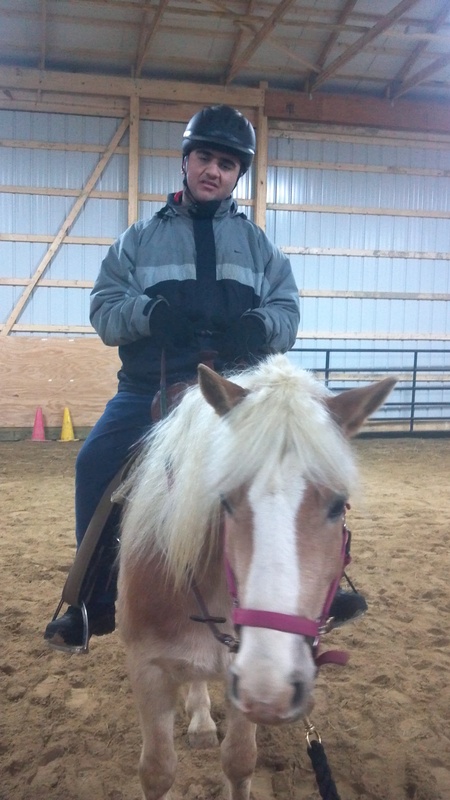 He is our all-around horse and is used for all riders in the program including our typical lessons. 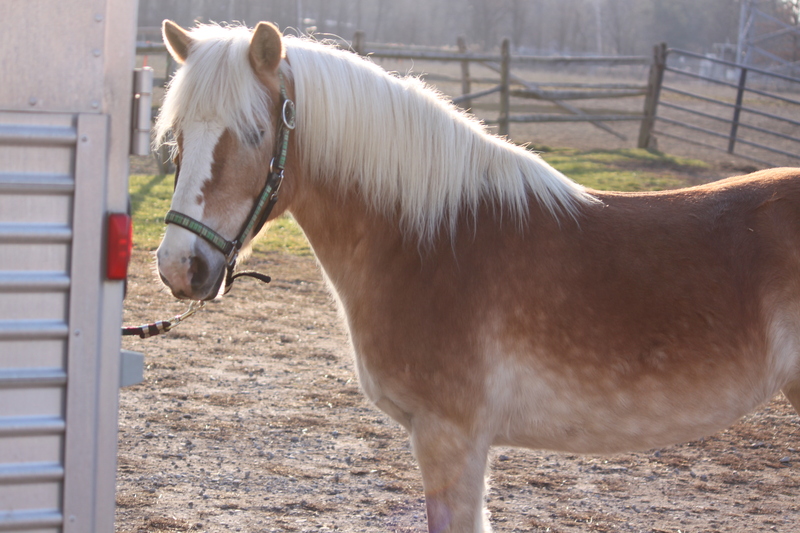 He is special because he is calm, nurturing and can be used for beginner riders. 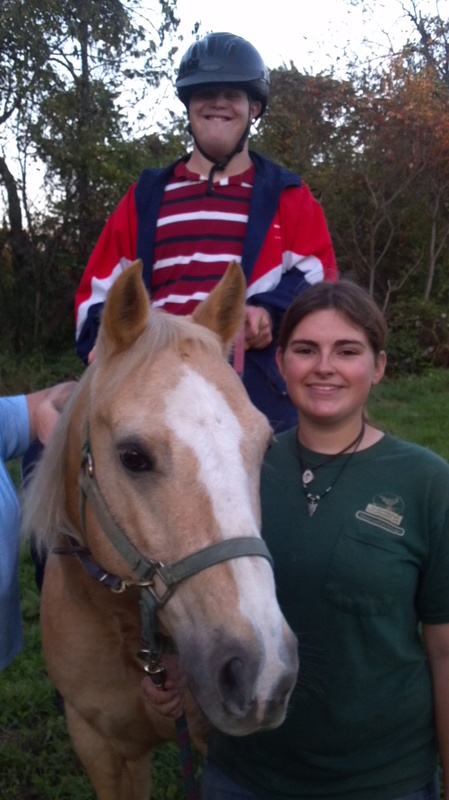 Hannah McDermott is our volunteer exercise rider for Spirit. Biscuit is very nurturing! He is kind and loves to lick our riders and volunteers. 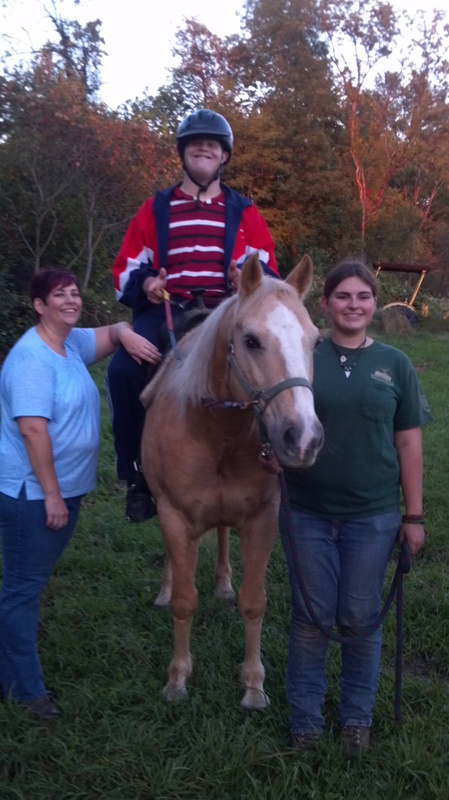 He is especially great for our children in the therapeutic riding program. Biscuit is also great for our intermediate and advance typical riders. Biscuit truly loves to play with his horse friend Willow. Rachel Piero is our volunteer exercise rider for Biscuit. Willow is our fun and playful horse. He makes people laugh with his antics such as standing in front of a cone in therapy class and picking it up with his mouth. He loves attention! Willow is our weight barer and is very strong and sturdy. He is also ramp trained and great for all level of riders. We are currently in need of a volunteer exercise rider for Willow. Twister is our newest addition on the ranch and is the perfect size for our program! 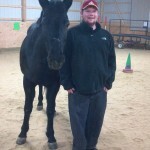 He is great for riders who are allergic to horses and loves working with children and adults in the therapeutic setting. Twister is very quiet and has lots of fun. 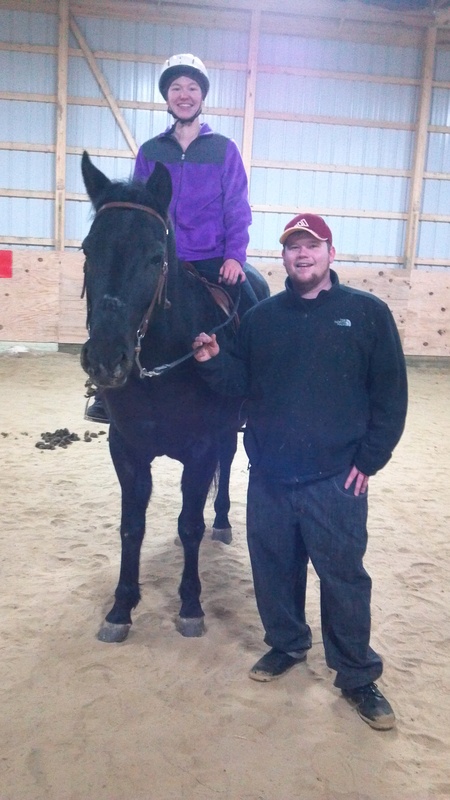 He has Mounted Police Training, is ramp trained, and has trail ride riding experience in Hocking Hills. He is also Western trained and loves to get into the arena and show us what he’s got! Rio is a cutie and has been deemed our program’s mascot! Small children are able to ride him with a horse leader and sidewalkers. Our rabbits were donated to our program by a young teenager who rescued and revived them from poor conditions. 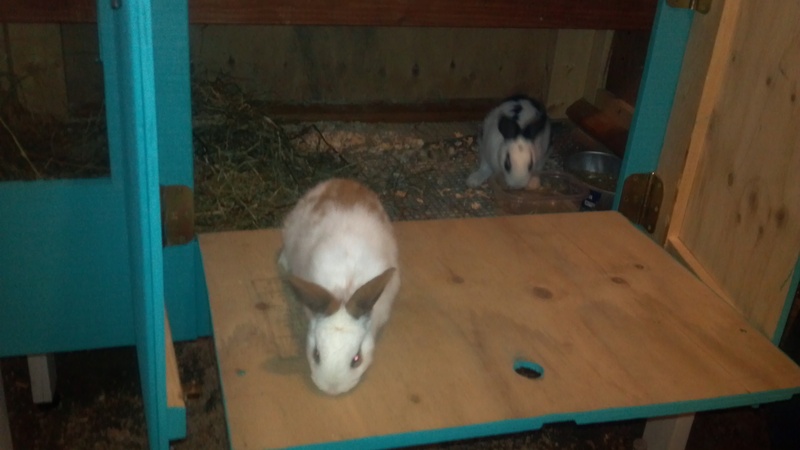 Peter and Jack are now healthy and thriving in a handmade rabbit condo. The rabbits are used to help calm both children and adults who have anxiety prior to riding. Petting them helps individuals to relax and give them a sense of contentment. Both rabbits are very friendly. Check them out when you come to our barn! Our Medina Creative Therapy Ranch employees have a special job. 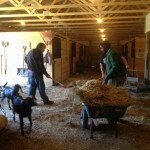 They all work with 1,200+ pound horses, fiesty cats, and two fluffy, kind rabbits. Their duties entail cleaning stalls, filling water buckets, grooming, leading horses in and out of stalls, working with our therapy horses to desensitize them with our therapeutic riding toys, running errands throughout the community to pick up horse items, and so much more! All of these employees are an asset to our program! Each one of them work hard and show remarkable improvements working independently. For example, Josh does extremely well teaching other employees skills and is now independently leading all of our horses in the program. Katie may look small, but she is a hard worker and isn’t afraid to get dirty! Micah is very strong and assists in some of the heaviest and dirtiest jobs without complaint! We appreciate their support! 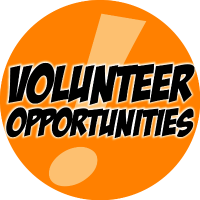 We are in need of volunteers to lead horses and/or to sidewalk next to riders with disabilities. No experience is necessary as all training will be provided. Please call 330.591.4434 if you are interested. To download our volunteer packet, please click HERE. Get the latest news and events from MCH!